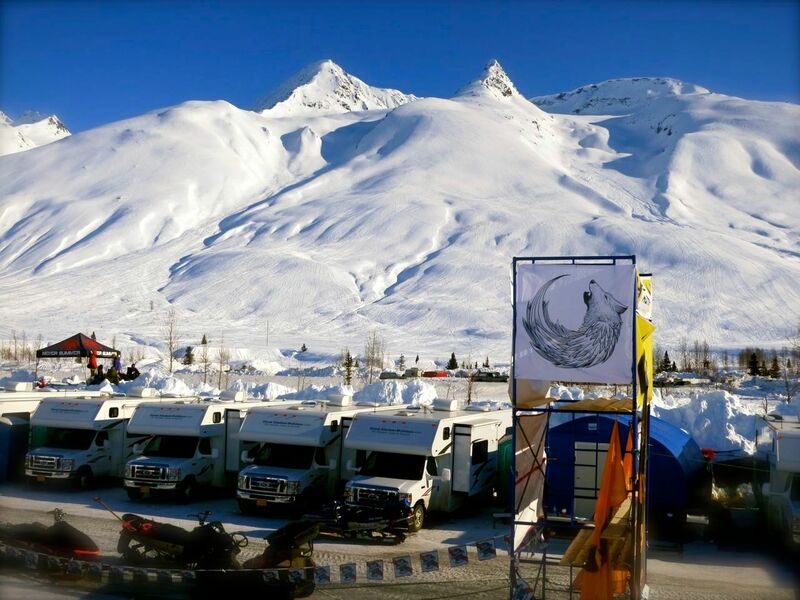 You are invited to come ride Alaska this spring for Tailgate Alaska 2016. 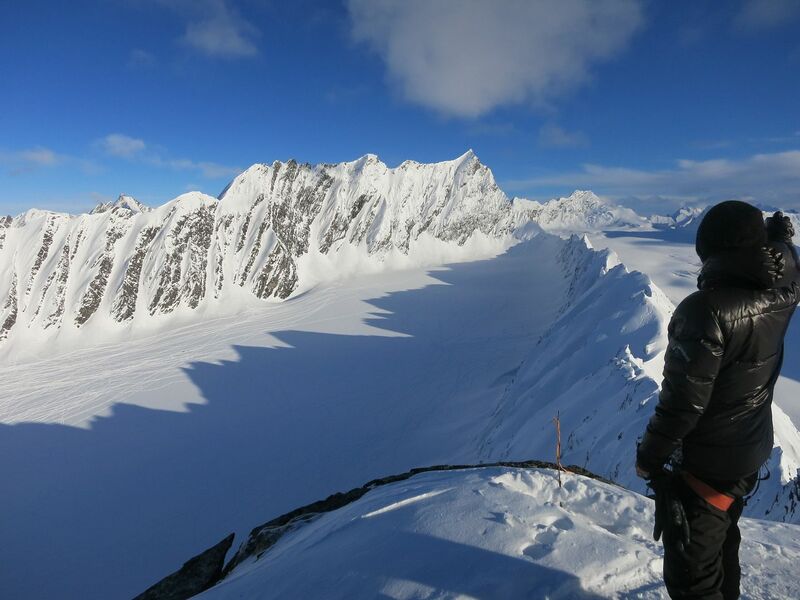 A trip to Alaska is a lot to take in at once and most people feel like they can only get a taste of what it is like on their first trip to the Chugach. 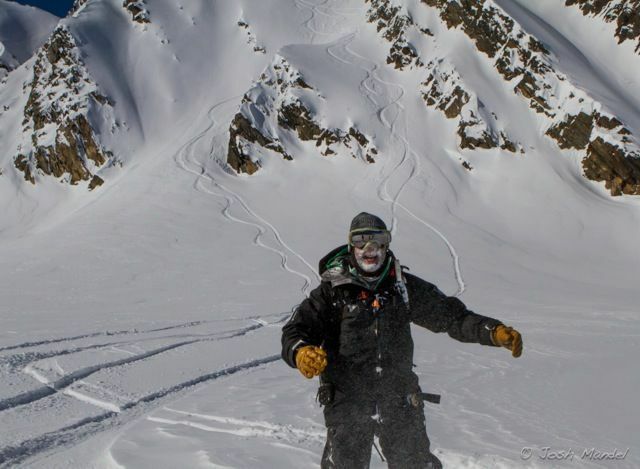 Others look at it as a trip of a lifetime – something they have to do for themselves as snowboarders, skiers, telemarkers, sledders and kiters, who have witnessed two decades of Alaskan coverage in magazines and videos. 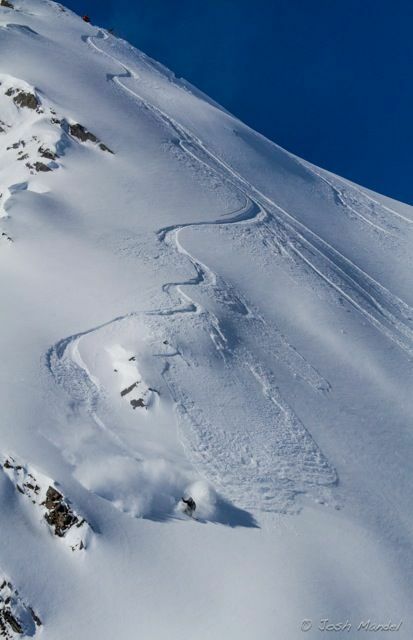 No matter what gives one the aspiration to ride AK – it will give each and every person a different perspective on other mountains, powder days, and, perhaps, a life-changing experience. One thing is for sure, we are stoked to share the bounty of Alaska with you. We have worked with local hotels, RV rentals, heli guides, snowmobile and snowcat operators to create discounts for Tailgate Alaska attendees. Taking advantage of these discounts will more than pay for your admission to Tailgate. We feel honored to be welcomed and supported by the local Valdez community. It is our goal that the locals, natives, and people of Valdez are treated with respect by attendees of the event. This is their home, and we are their guests. As you will find out, being humble around here is an asset in more ways than one. 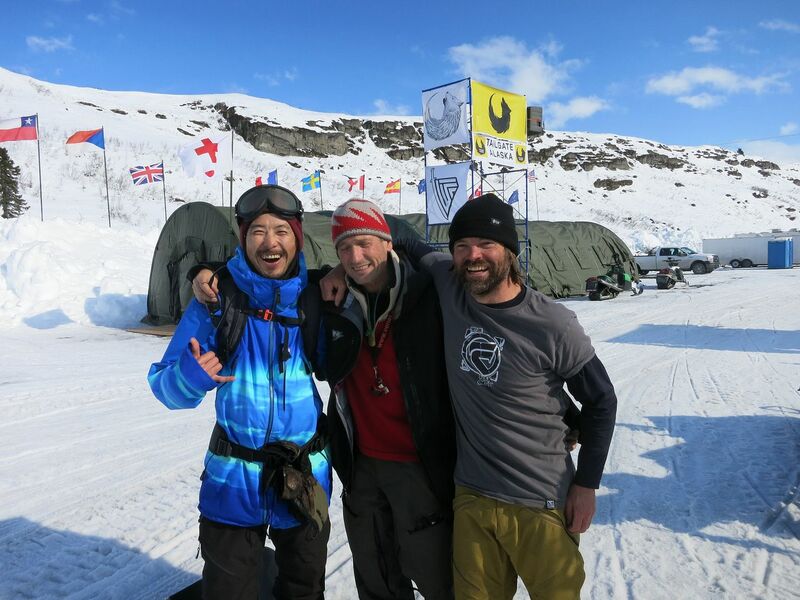 We welcome all kinds of wintersports enthusiasts to Tailgate Alaska — whether you ride a snowboard, powdersurfer, skis, a snowmobile, telemark, kite, monoski or whatever. Nobody is any cooler than anyone else — whether you won a gold medal at the Olympics or are embarking on the trip of a lifetime from flat lands, everyone is equal in the eyes of Mother Nature. It is about riding within your limits; then finding new ones. Keep in mind, you are responsible for yourself. The decisions you make on a daily basis can lead to the most rewarding mountain experiences of your life — or serious injury or worse. It is up to you. Our guidebook helps you avoid first-timer mistakes and gives you insight from decades of experience. With discounts on essential gear and all of the services associated with Tailgate, the event is the most affordable way to ride in AK. Having a group of experienced backcountry athletes nearby means there is usually responsive help close by. In addition, we have three on-call rescue teams in the event of an incident.